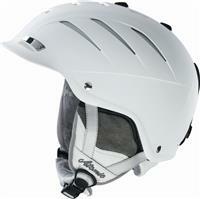 Like other helmets, the Atomic Affinity LF helmet offers adjustment via an inner framework. However, to ensure a more personalized fit, Atomic includes memory foam which molds to the shape of one's head when worn. 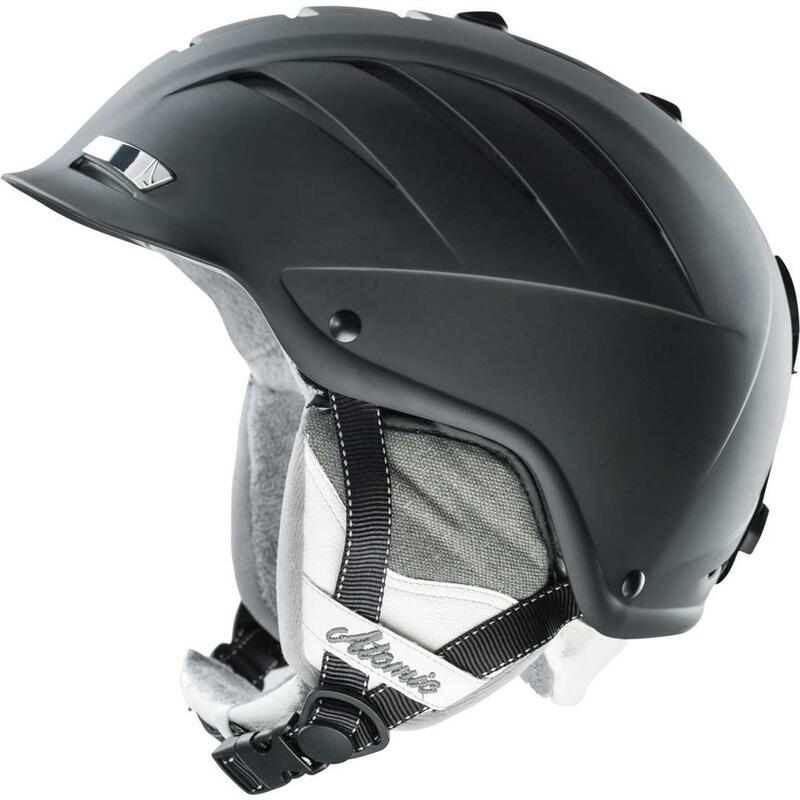 Fore and aft vents provide comfort in a variety of temperatures, and the half ABS hardshell absorbs impacts should protection be needed. Additional features include audio compatibility and a removable washable liner.